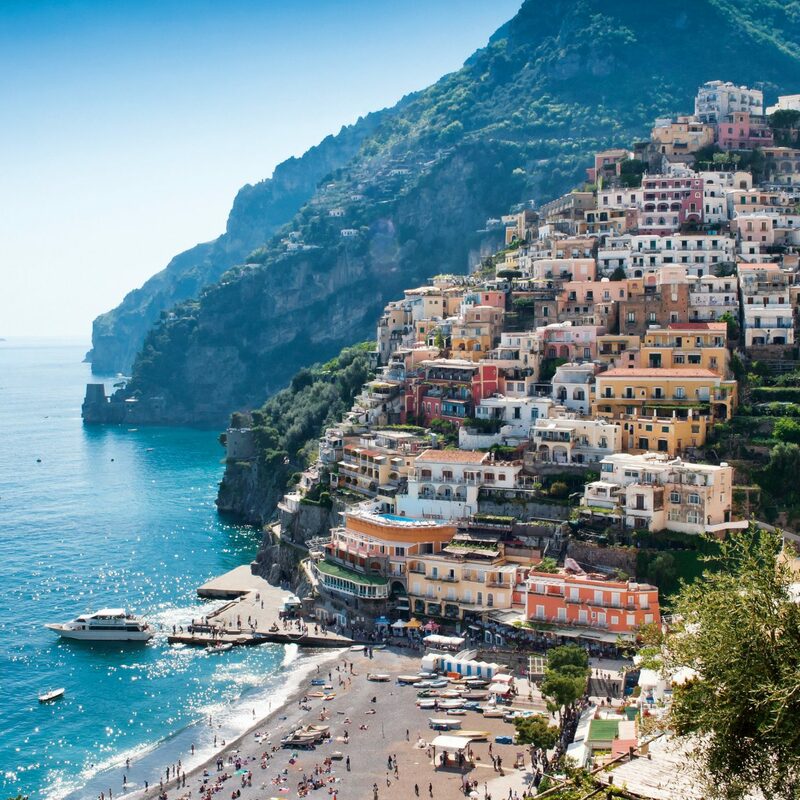 If you’ve ever returned home from a trip only to feel as stressed out as when you left, you know that vacations ≠ R&R. 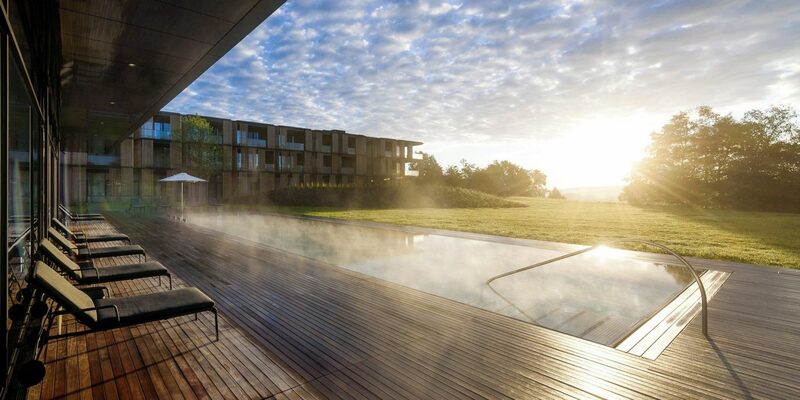 We scouted 9 world-renowned wellness retreats that forego jam-packed itineraries for unique and rejuvenating experiences centered around you (yes, YOU!). 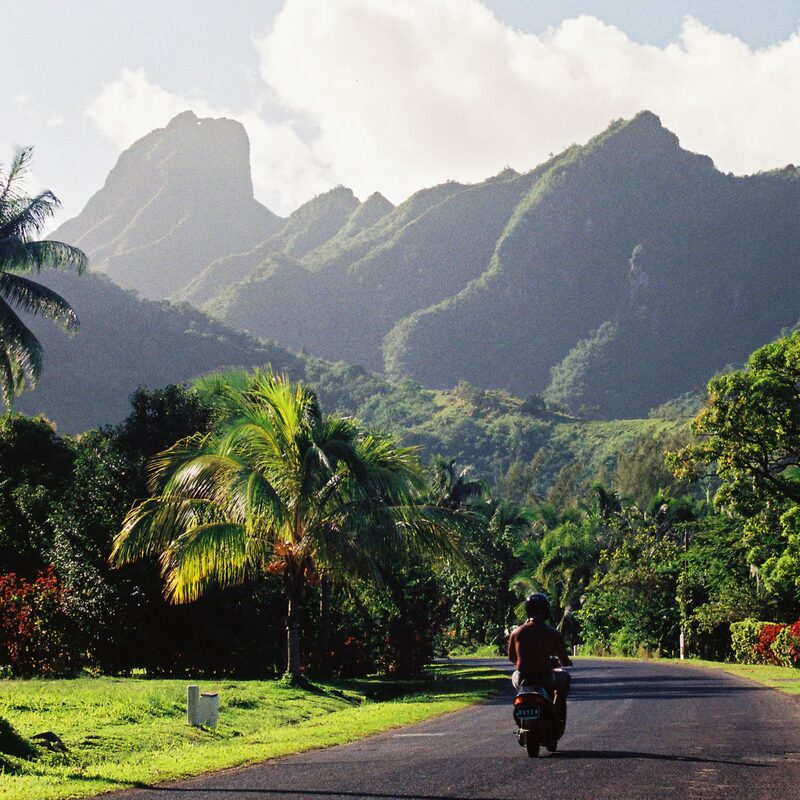 Read on to find out how—and where—to get your namaste on. 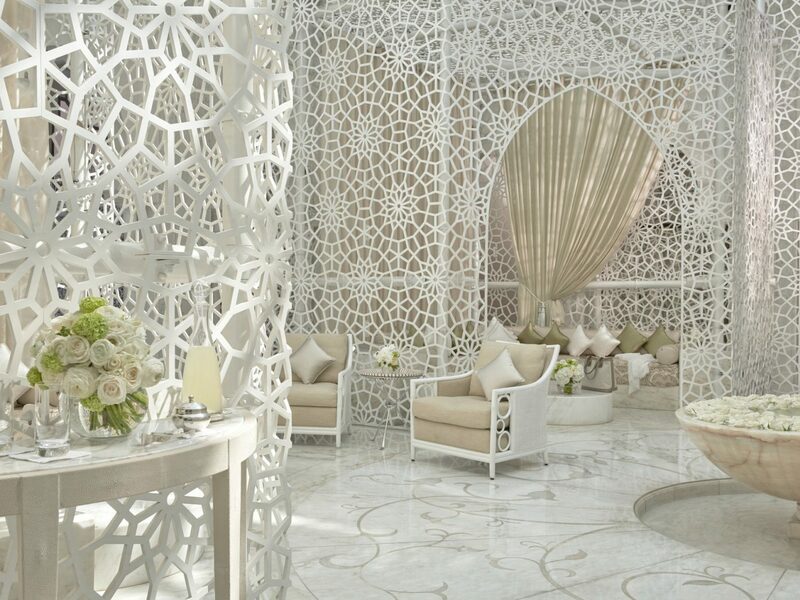 This palatial resort was founded by King Mohammed VI to showcase the best in Moroccan design and architecture. 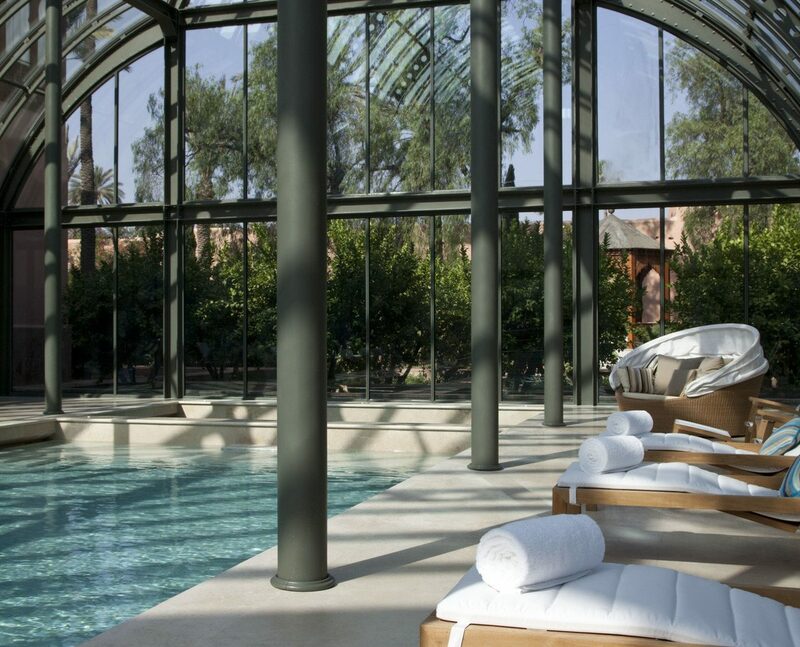 Encircled by a moat in Marrakech’s bustling medina, the eight-acre compound features 53 terracotta-colored riads, a tranquil courtyard dotted with zellige tile-work and lavender-lined walkways, and a full-service spa with a resplendent white lattice atrium. 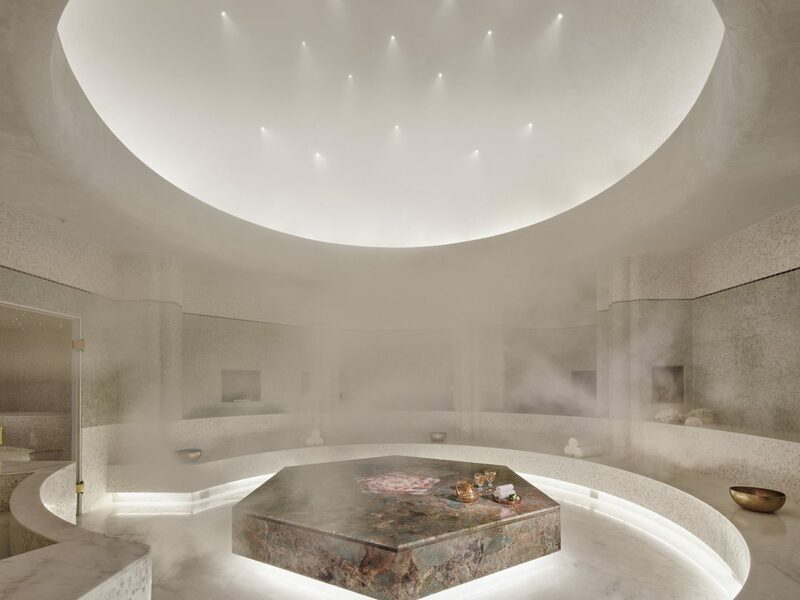 Upon entering the dim and serene space, you’ll be handed a cup of Moroccan mint tea, then led down a candle-lit passageway to one of 13 treatment rooms or the authentic hammam, which is comprised of hot saunas, fragranced steam rooms, and cold plunge pools. 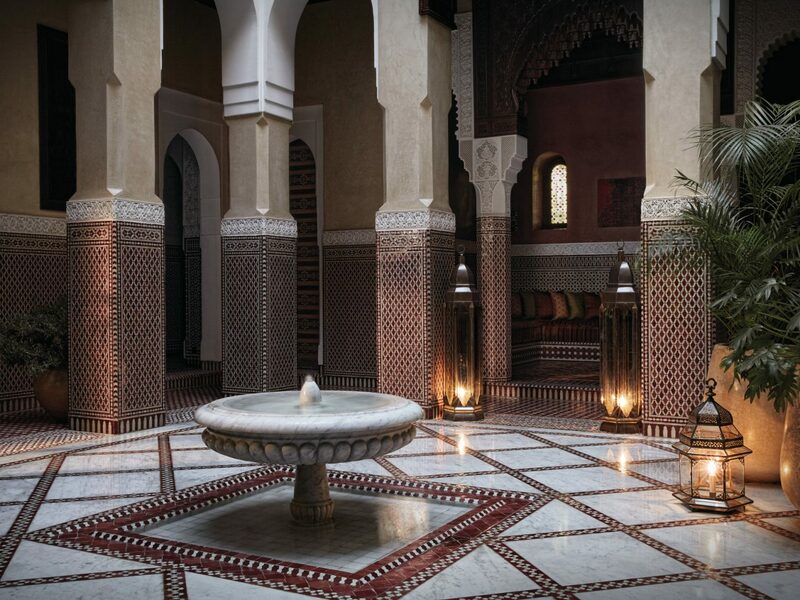 Opt for the heavenly Moroccan Deep Tissue Massage and let the distant melodic sounds of the call to prayer lull you into a deep sleep. 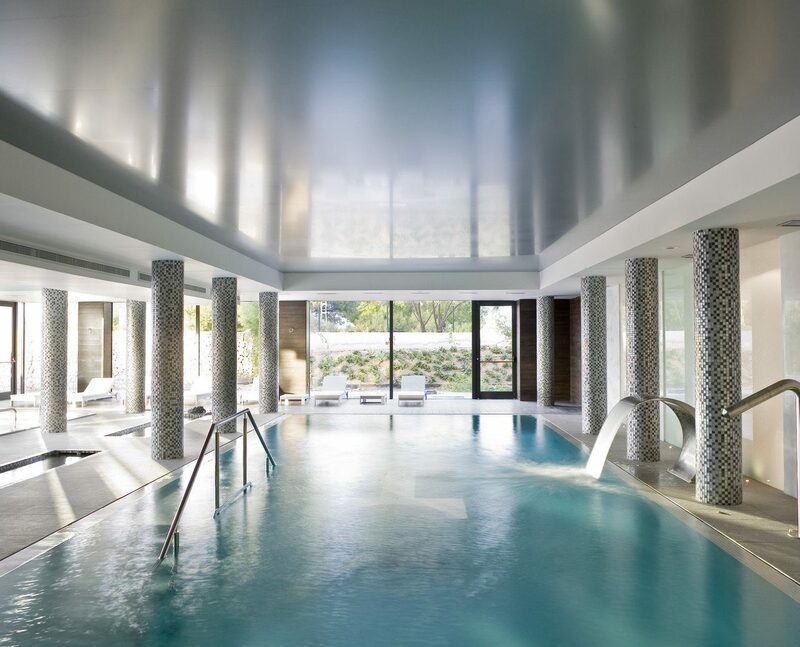 When celebs like Naomi Campbell and Kylie Minogue need to detox, they check into Spain's Sha Wellness Clinic, one of the foremost medical spas in Europe. The luxury health resort is perched on a mountainside near Villa de Altea and features 93 suites surrounded by Zen gardens with swimming pools and views of the Bay of Altea. After undergoing a series of blood tests and medical check-ups, a specialist will prescribe a treatment program tailored to your individual needs. What to expect? 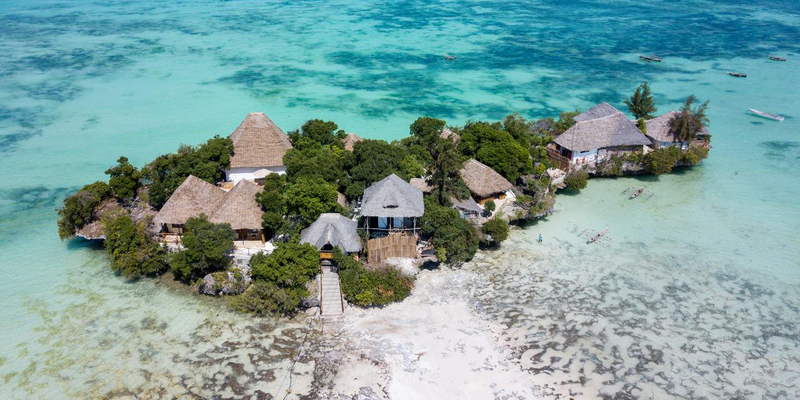 A highly-restrictive macrobiotic menu, extensive spa offerings (think reiki massages and pure oxygen sessions), and an activity-driven itinerary with excursions ranging from yoga to hikes through the Sierra Helada mountains. This historic palace, a one-time summer retreat of a Chinese empress, feels every bit as royal as its roots. 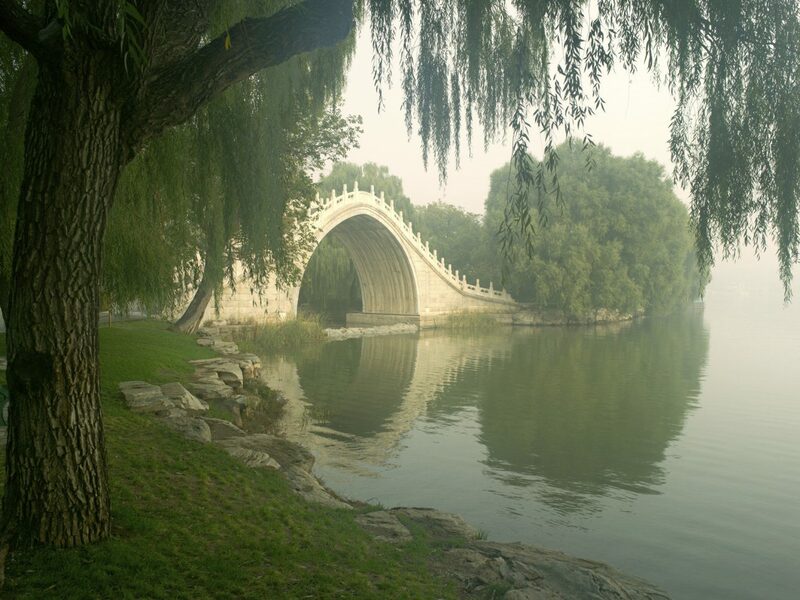 Its 18 guest rooms and 33 suites are decked out in traditional fabrics, wood screens, and bamboo blinds, and look out over the rolling hills and lakes surrounding the Summer Palace—one of the few UNESCO World Heritage Sites in Beijing. 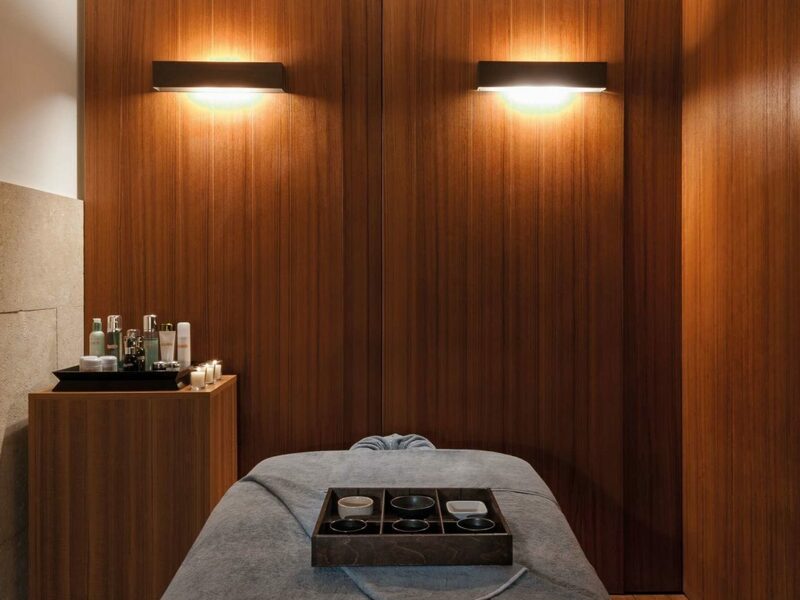 Treat yourself to acupuncture, herbal poultices, cupping, and other ancient healing rituals in the subterranean spa, all sleek wood and Jin clay tile surfaces. Want to work up a sweat instead? 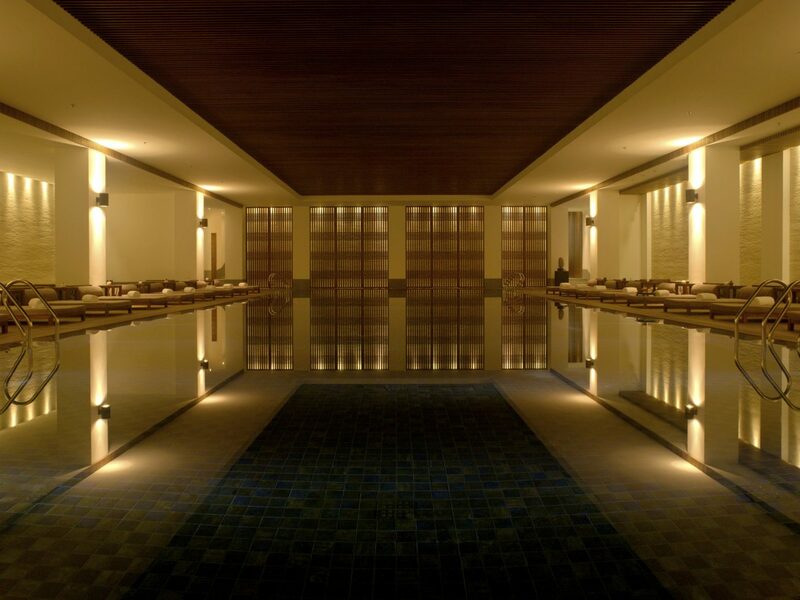 Get moving at the squash courts, the Pilates studio, or in the 82-foot indoor swimming pool. 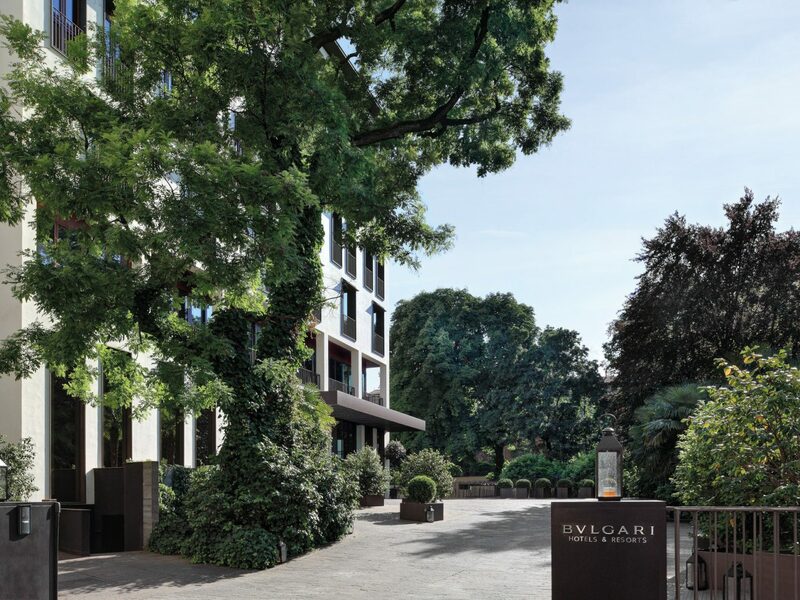 As one of several hotels bearing the Italian jeweler Bulgari's name, this haute Milan sleep is legendary among the high-fashion set. 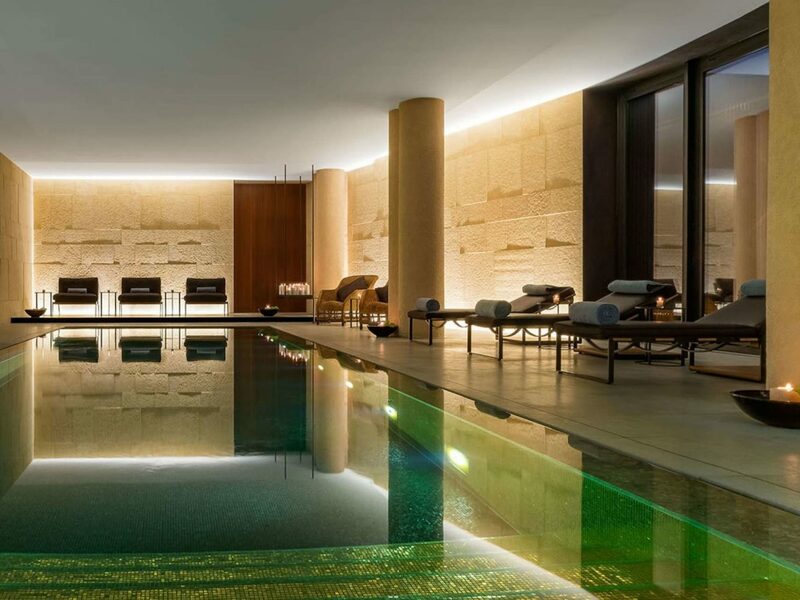 But spend some time in the hotel's walled garden and ambient interiors and you’ll understand why The Bulgari Hotel Milano is a popular destination among wellness-seekers as well. Surrounded by a fortress of chestnut trees and wisteria, the vibe here is one of monastic peace and tranquility—despite its location in the heart of the city center. 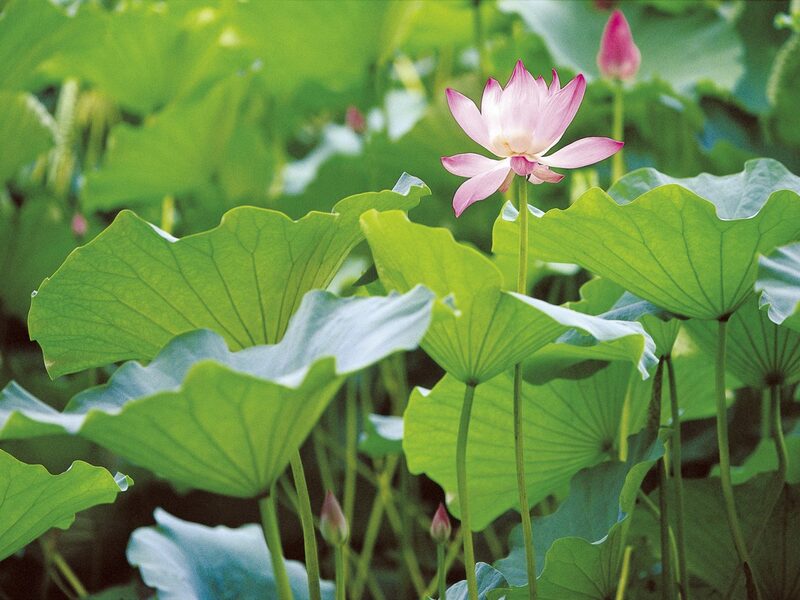 Take a stroll through the garden (originally cultivated 700 years ago), or, for more of a bliss-out experience, consider a treatment at the cocoon-like spa, where you’ll find a 12-meter gold mosaic swimming pool, a glass-fronted hammam with stone seating, and treatments featuring La Mer products. 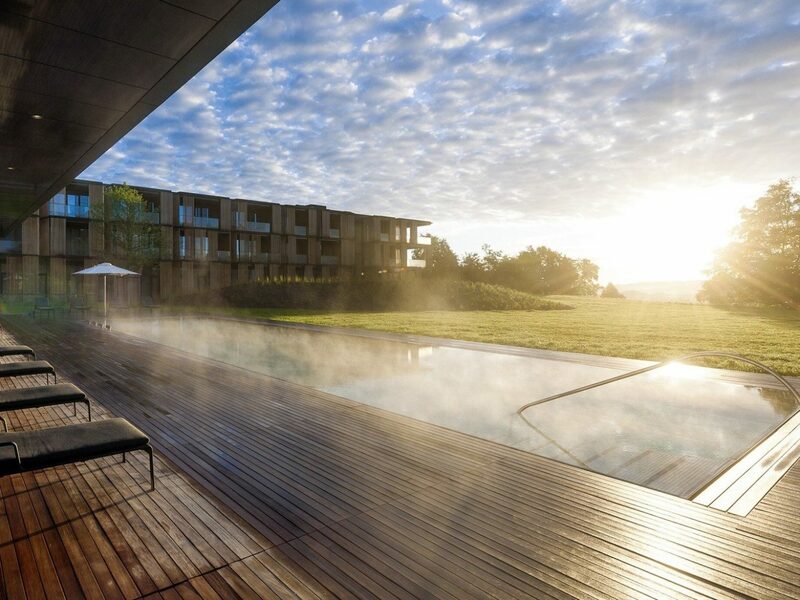 Among health-minded Europeans, Lanserhof Tegernesee is synonymous with total mind-body transformation, or, as the health spa has monikered it, “the cure.” Adhering to the philosophy of Austrian physician Franz Xaver Mayr (who dedicated his life to the study of the digestive system), the Bavarian retreat’s methodology can be boiled down to three central tenets: rest, detox, and train. 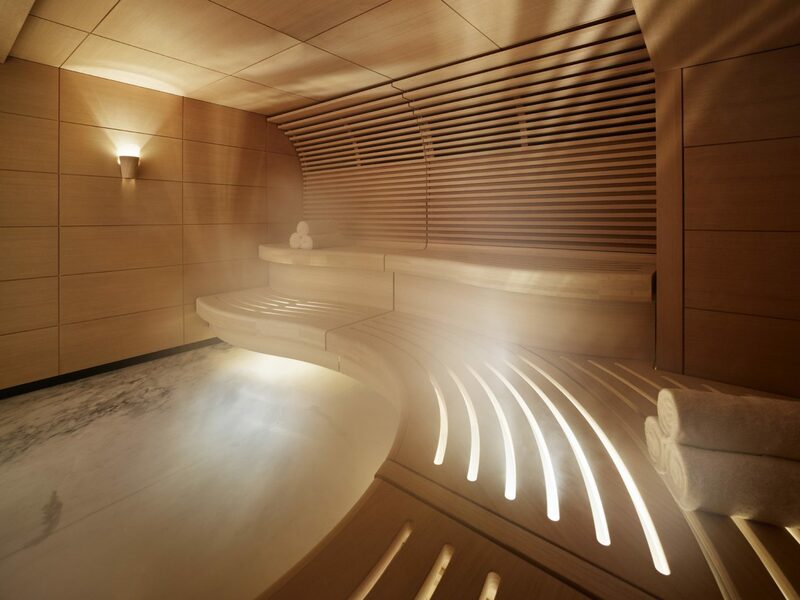 Here, spa-goers are retaught how to chew and sleep, forced to cut sugar and alcohol from their diets, and, if the specialists deem it necessary, subjected to futuristic medical evaluations including sleep assessments, genetic tests, and capsule endoscopy (where you swallow a tiny camera for a look at your colon). Not interested in handing your body over to science? 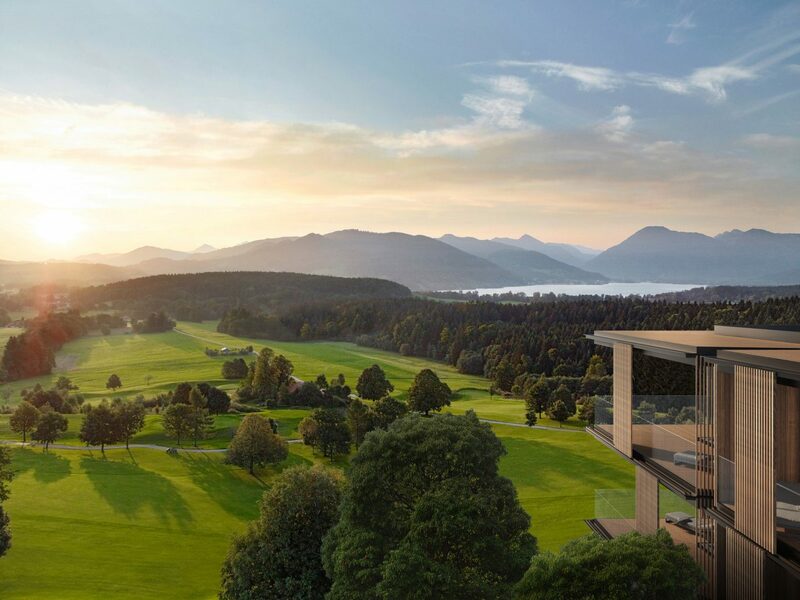 Hit the links on the 18-course golf course or soak your troubles away in the salt-water swimming pool, which features underwater music. Lush greenery dominates The Dhara Dhevi Chiang Mai, a health resort located on 60 acres of manicured tropical gardens in Northern Thailand’s Amphur Muang Province. 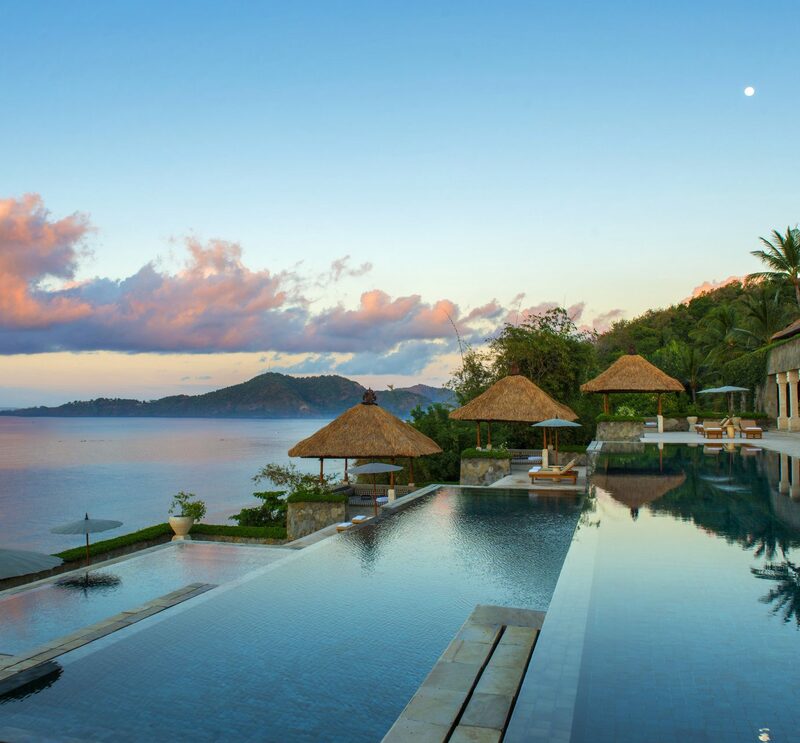 With its collection of 123 spacious two-story teak villas reaching up to the sky, the entire scene evokes a traditional Thai village with an over-arching vibe of rest and relaxation to match. 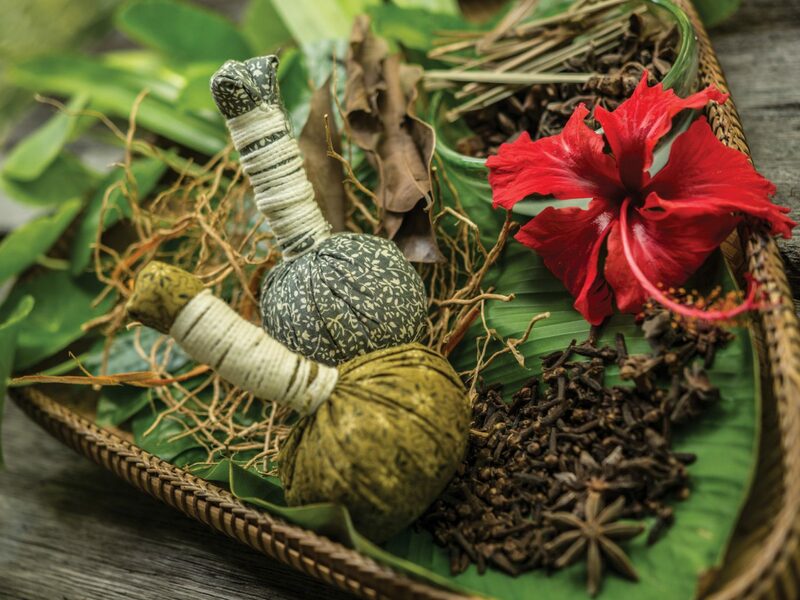 After checking in to your room (outfitted with an outdoor shower, expansive terrace, and private plunge pool overlooking a rice paddy), amble on down to the spa—one of the world’s top ayurvedic centers. 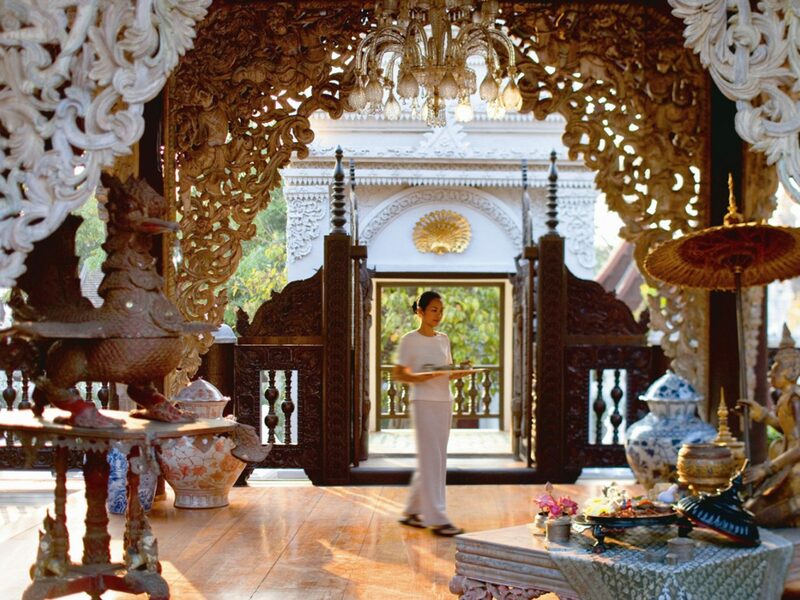 Modeled after an ancient Mandalay palace, the restful sanctuary offers such sybaritic treatments as a three-hour royal foot ritual and an 80-minute Kathi Basti warm oil massage. Over-the-top opulence is the name of the game at Faena Hotel Miami Beach. 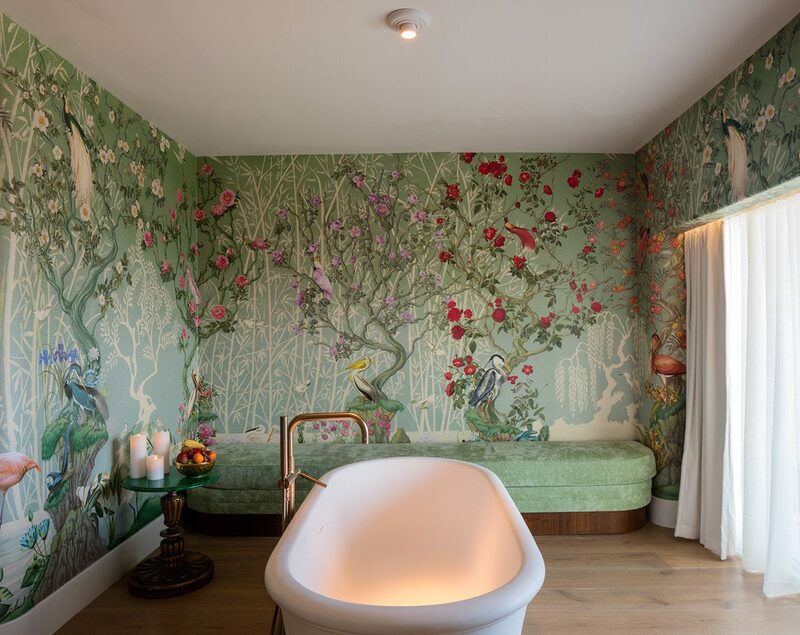 Film director Baz Luhrmann (of Moulin Rouge fame) and his wife, costume designer Catherine Martin, are behind the lavish interiors, whose extravagance is best exemplified in the 22,000-square-foot Tierra Santa Healing House. 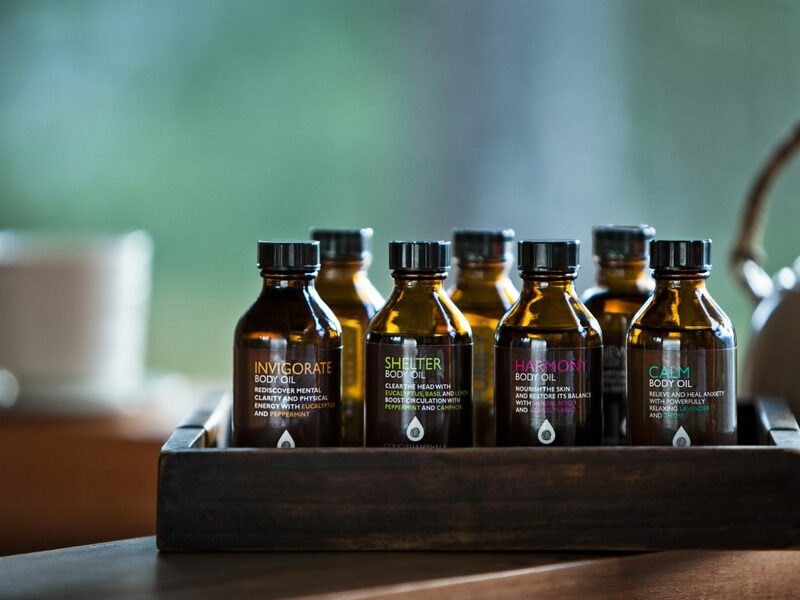 Indulge in a decadent body-healing treatment or a clarifying facial using the sought-after Biologique Recherche skin-care line, or try out the one-of-a-kind wet spa, where a therapist will guide you through a healing circuit of muds, scrubs, and oils inspired by shamanic wisdom. A nearby stretch of pristine white sand completes the picture. 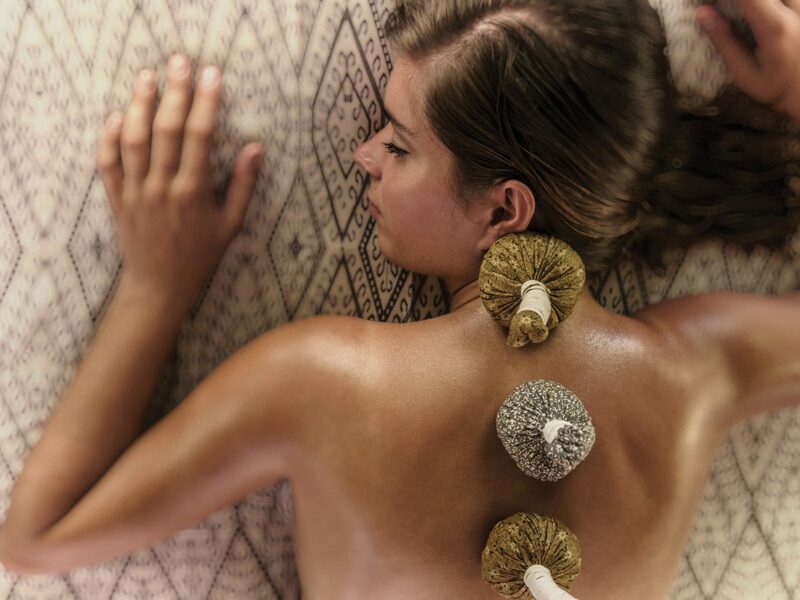 While other luxury spa retreats seem to be in a battle of luxury one-upmanship (with cutting-edge medical procedures and extravagant amenities being the weapons of choice), this Himalayan mountain escape takes it down a notch, focusing instead on cultivating a warm, nurturing environment. The property sits on a pine tree-clad hill overlooking the town of Paro, where nine private villas are richly decorated in vibrant woven rugs and contemporary wooden furniture. 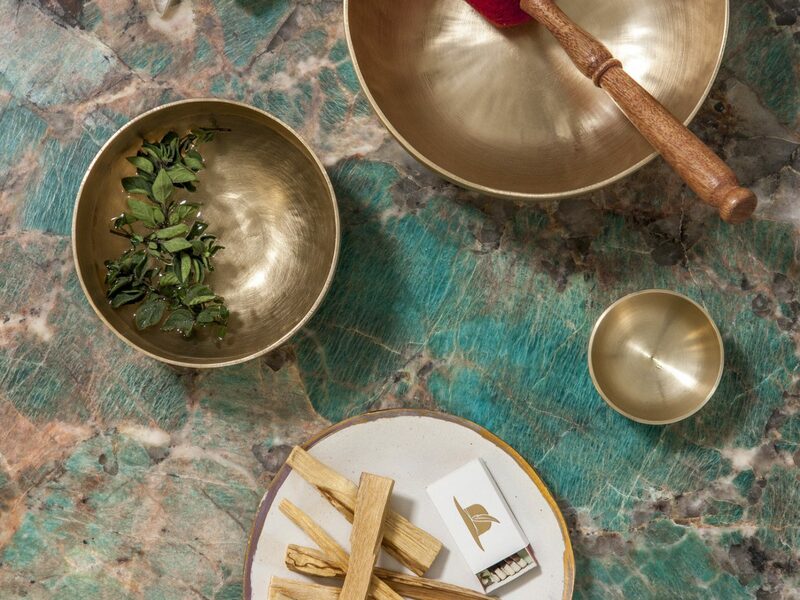 Limber up with a Qigong or vinyasa flow class led by one of the visiting yoga masters before treating yourself to a soak in one of two Bhutanese hot stone bathhouses. Afterwards, you're in for a healthful meal of pan-fried snow fish with warm eggplant salad and honey roasted pears at the Bukhari restaurant. 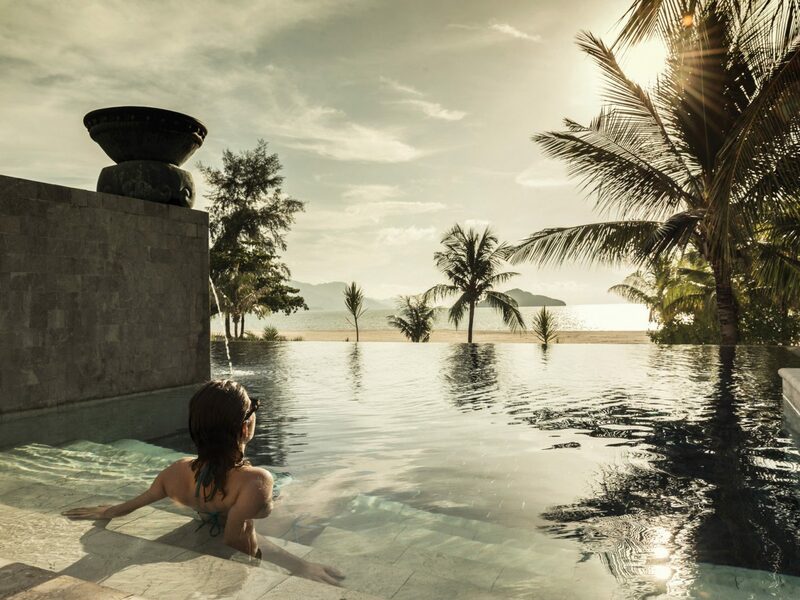 Situated on one of Langkawi’s best beaches, the Four Seasons is a sprawling Moorish-inspired resort comprised of 91 roomy pavilions and villas, where neutral earth tones are interwoven with exotic woods, stones, and fabrics and beachfront villas come with their own spa rooms and private plunge pools. 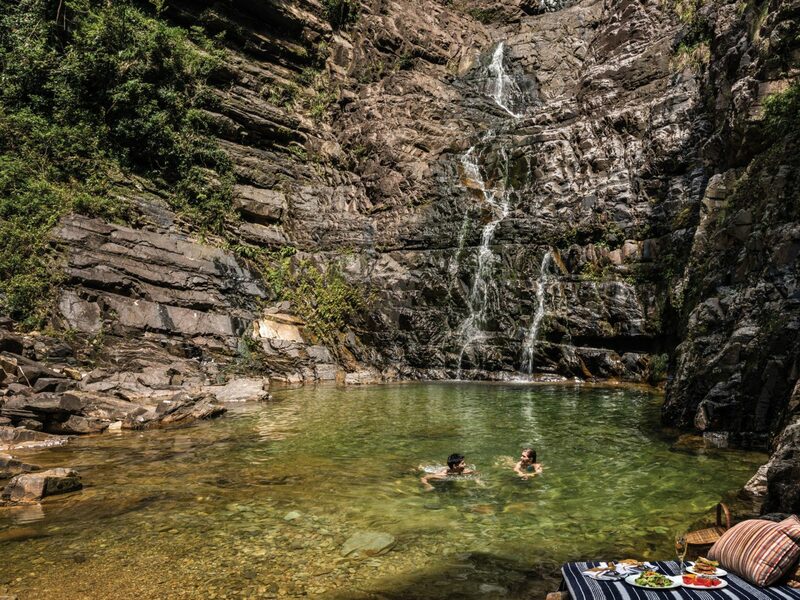 For total escapism, book a bespoke natural treatment at the Geo Spa, where East-Meets-West healing practices are offered against the backdrop of babbling brooks and rich tropical woods. 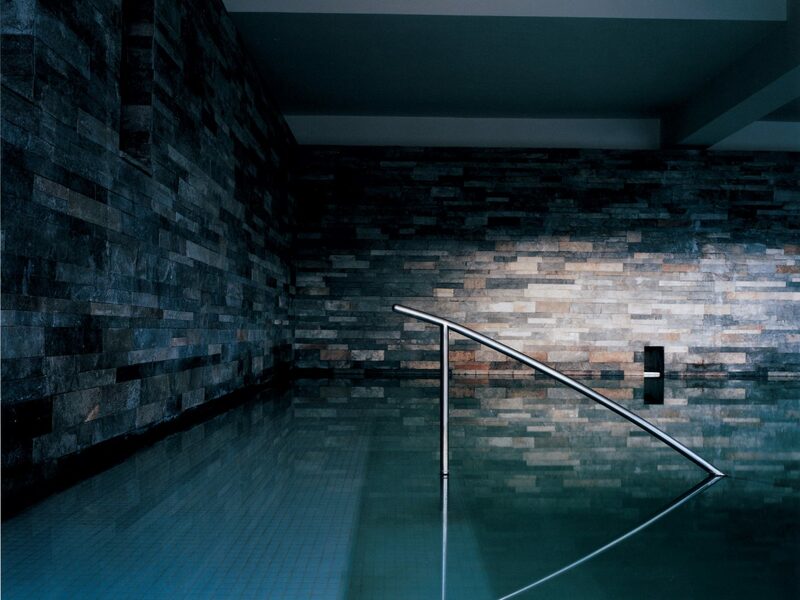 Our skin was left positively aglow after the amethyst gel wrap and Tahitian oil treatments.